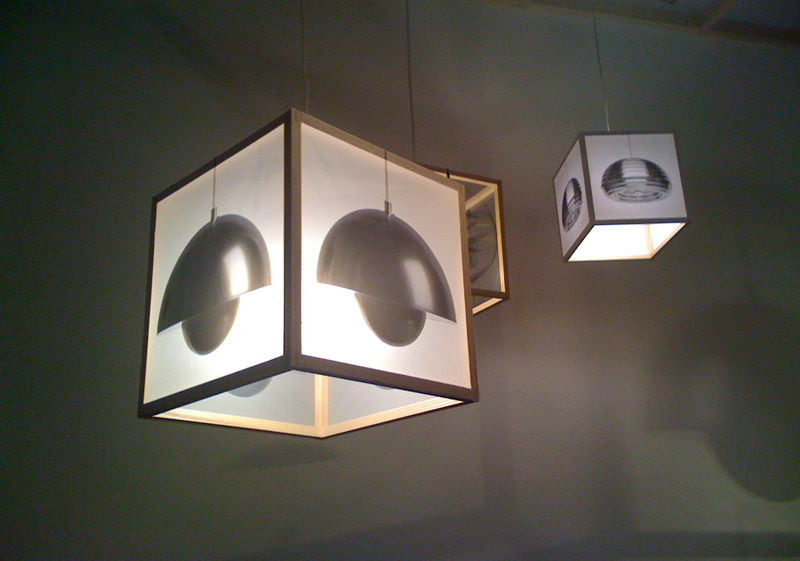 Copy Light Factory is a workshop producing Copy Light – cube shaped lamps made of translucent paper with photocopied motifs of various well-known lamp designs. 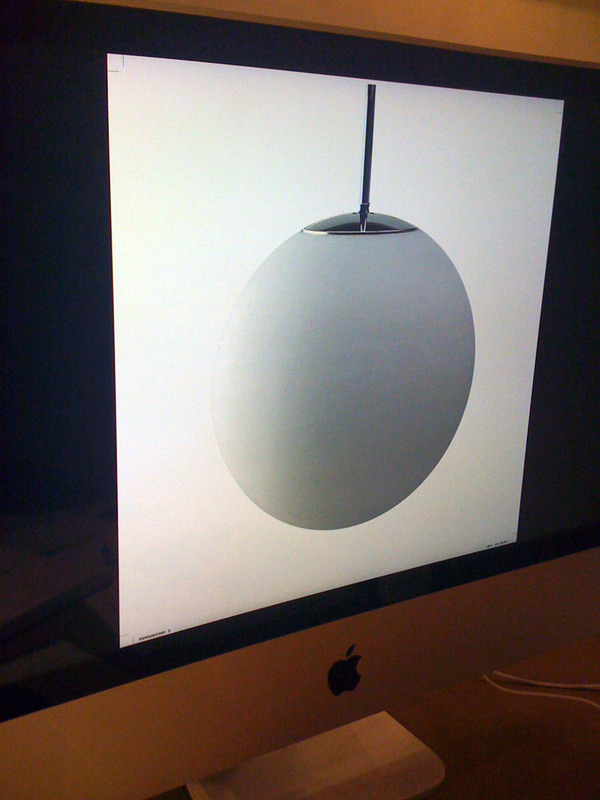 However, the owner is free to change the image to a lamp design of his/her own choosing. Thus Copy Light seeks the borders between the copy and the original. As a copy of a copy Copy Light turns into something new: an original lamp that communicates the problems of the current copyright system. I loved this idea and will totally be making one for my next apartment. You can visit Print/Out at the MoMA through May 14, 2012. Table photo courtesy of Superflex; all others collabcubed. This entry was posted in Fun, Graphic Design, Industrial Design, Light, Stuff We Like. Bookmark the permalink.